The Convention People’s Party (CPP) has criticized government’s decision to organize a national thanksgiving service to commemorate Ghana’s 25 years of uninterrupted governance. On Sunday, January 7, 2018, the New Patriotic Party (NPP) government, led by president Akufo-Addo, organized a special thanksgiving service to mark the silver jubilee of the country’s Fourth Republic. The event was held at the Independence Square in Accra, with top political party executives and all three living former presidents – J.J Rawlings, John Kufour and John Mahama – gracing the occasion. 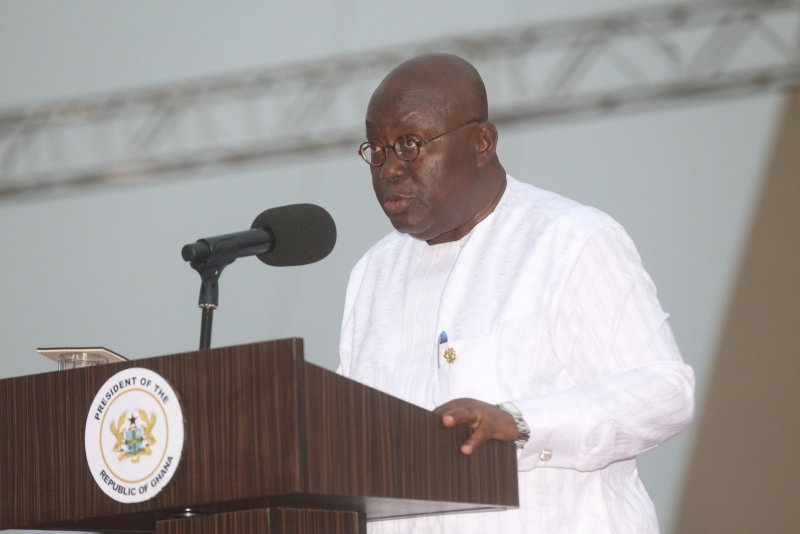 Also present were civil society groups, government officials and members of the general public as Ghana marked its 25th anniversary since returning to democratic governance. However, the CPP believes government could have spent the money used for this thanksgiving service on something more important. Communications Director of the party Kadir Abdul Rauf Issifu has, therefore, described the whole gathering as unnecessary and a waste of the country’s resources. “The timing is wrong… They don’t really intend to involve political actors. If they really wanted to, they would have given us at least 3 months ahead so that we start planning and thinking together,” he told Citi News. According to him, the thanksgiving service “is a misdirected effort and also an attempt to siphon resources from the state”. Nana Akufo-Addo is Ghana’s fifth president of the Fourth Republic, with Jerry John Rawlings, John Agyekum Kufour, John Evans Atta-Mills and John Mahama all serving their terms before him. Ghana has been fortunate enough to be a democratic nation since the Fourth Republic began in 1992.